Just a heads up that Nintendo's network services will be undergoing maintenance beginning at 5PM Pacific time (8PM Eastern) and running until 1AM Pacific tomorrow morning. 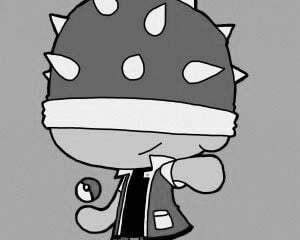 Both the Wii U and the 3DS networks will be affected. The listing of services impacted is a bit vague, but the page mentions that Online play, Rankings and other functions may be affected, so you probably won't be able to get in any rounds of Splatoon or multiplayer Monster Hunter tonight. While it's unclear what the maintenance is meant to repair or upgrade, it was thoughtful of Nintendo to put it off over the long weekend. The maintenance is scheduled to take place starting an hour after this post goes live, so if you need to check in with the Arcade Bunny or bring a Pokémon back from the GTS, better do it soon. 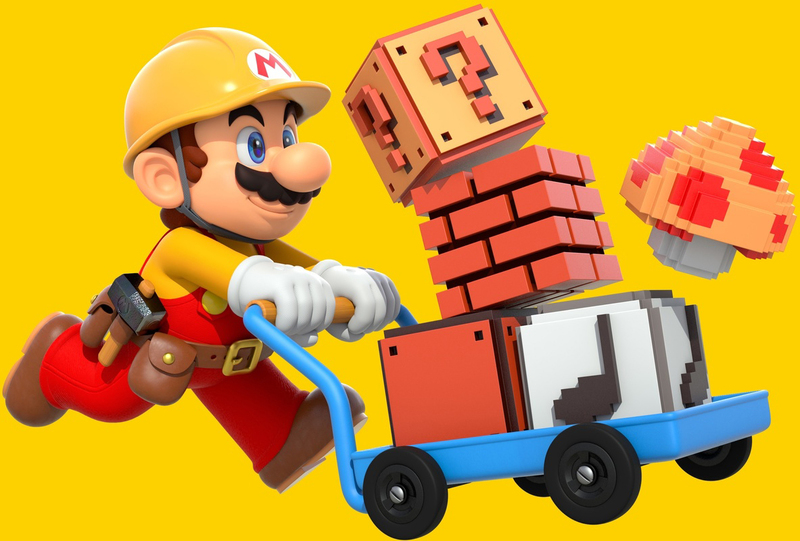 There will be some additional maintenance on Wednesday to upgrade the Super Mario Maker servers and allow for cross-play between the 3DS and Wii U versions. That will only affect the Mario Maker games though, and other Nintendo titles will be unaffected.